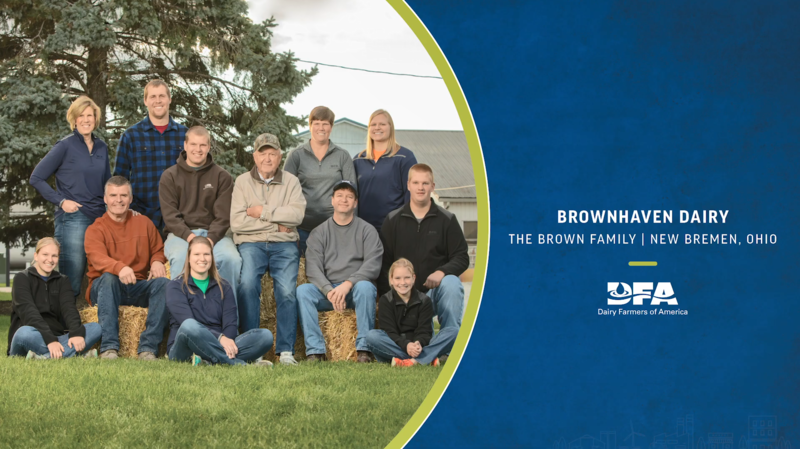 The Brown family, owners of Brownhaven Dairy in New Bremen, Ohio, has been named among the 2019 Members of Distinction by Dairy Farmers of America (DFA). DFA comprises nearly 14,000 farmer-owners across the United States. Each year, one notable member farm from each of DFA’s seven regional Areas is selected to receive this honor. Brownhaven Dairy represents the Cooperative’s Mideast Area. 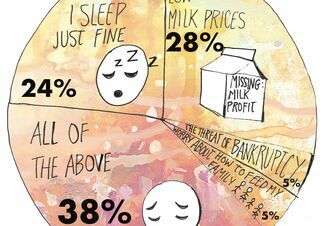 Brothers Alan and Lou Brown grew up as the second generation on their parents’ dairy farm in New Bremen, Ohio. Beginning with just two cows, the farm has now grown in size to more than 300 cows on two farm locations. As the cow numbers have increased, so has the family involvement with Alan’s son, Mitchell, and Lou’s son, Tony, now being working partners in the dairy. 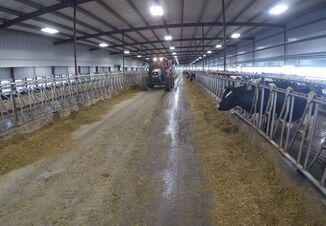 The family also focuses on cow comfort and most recently expanded with a 250-cow freestall barn. 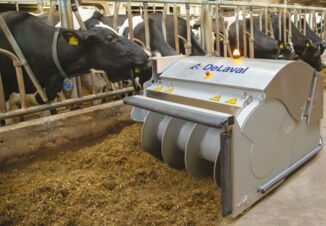 “The new barn has more space and provides fresher air with about 24 big fans in the summer time, which makes a huge difference to how comfortable it is and how much air flow we have for the cows,” says Lou. The farm’s milk quality is also evidence of their drive and commitment to animal care and environmental sustainability. “Quality is always extremely important to us,” says Lou.